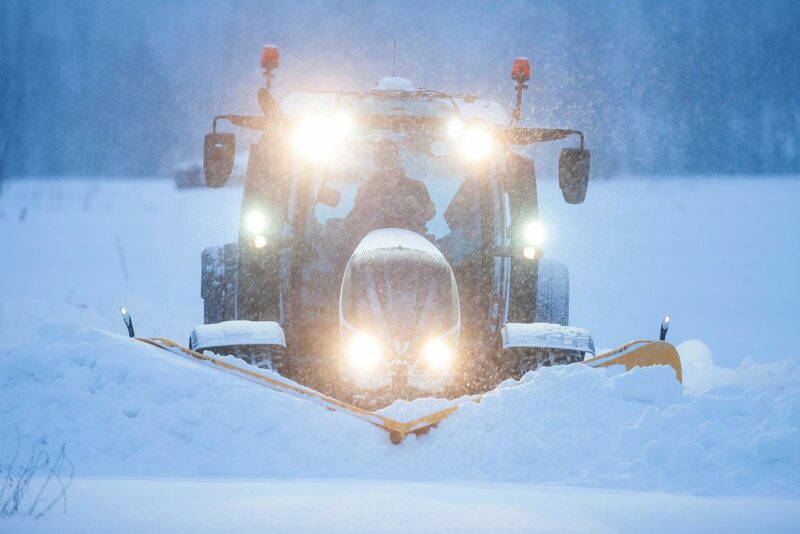 Home » Machinery » Driving on ice: Have you the skill to be a top tractor driver? 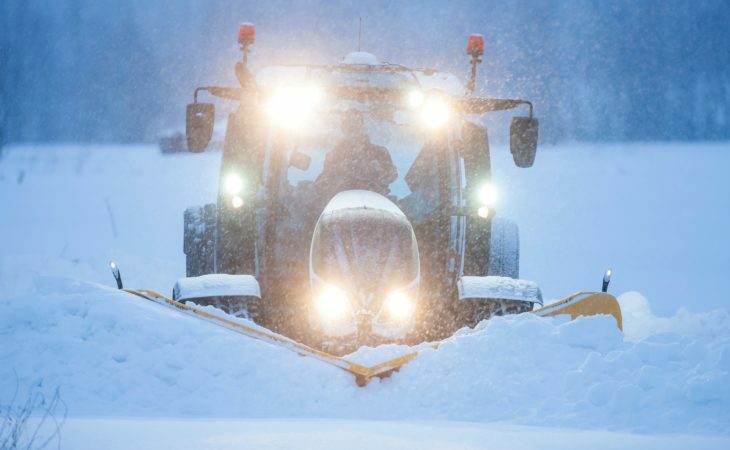 Driving on ice: Have you the skill to be a top tractor driver? The finals of the so-called ‘Valtra Master Cup’ were held last month (March), involving winning drivers from national competitions held last year. The most skillful Valtra driver proved to be Radoslav Racak from Slovakia, followed by Tets Kalvis from Latvia in second and Jean-Philippe Paraire from France in third. 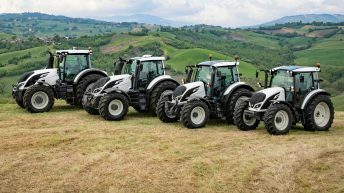 The preliminary rounds of the Valtra Master Cup were held last year in several European countries, as part of the ‘Valtra Demo Tour’ roadshow. The best drivers from France, the Czech Republic, Slovakia, Poland and Latvia qualified for the finals, which were held last month in Kemi, in Finnish Lapland. “I have never worked in these kinds of conditions before; driving on snow and ice was a completely new experience for me,” said Radoslav Racak, the happy winner of the Valtra Master Cup. The idea behind the competition was to find the fastest driver who could navigate an obstacle course with the best precision. The finals were held on an ice track on a frozen sea. As well as driving skills, the course apparently demanded “a certain degree of risk taking”. 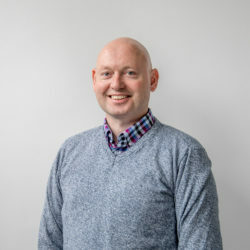 “Driving the ‘Tractor of the Year’ – the T254 – with the new SmartTouch armrest was surprisingly simple. There have definitely been advances in technology. I am now seriously considering purchasing an N174 Direct, with the new armrest and forest equipment,” concluded Racak. Over the past three years, Valtra has focused heavily on its European roadshow – now known as ‘Smart Tour’. 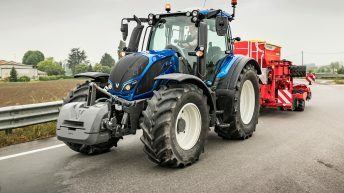 It says that travelling to meet customers, and offering them the chance to test-drive Valtra tractors in real conditions, has proven effective. In other related news, Valtra – no stranger to special-edition and customised tractors – has unleashed a rather odd, special-edition pink model (below). It’s an N163 Direct, albeit adorned with all sorts of accessories. The jury is out on just how practical some of these additions might prove on a typical Irish farm. It is, nonetheless, encouraging to see a tractor get a thorough make-over (for want of a better description). The cab interior has not escaped either; it’s been subject to a pretty radical revamp – with lashings of leather trim and some positively psychedelic lighting.